Almondina is one of my favorite brands for crunchy snacks. If you recall, I did a review and giveaway of their delicious biscuits (which I still buy and consume on a regular basis!). 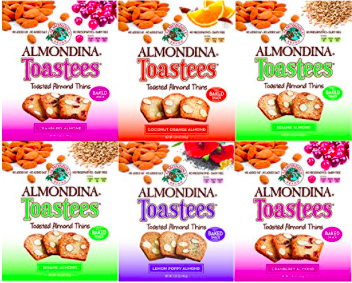 So when Almondina contacted me about doing a review of Toastees, I jumped at the chance! 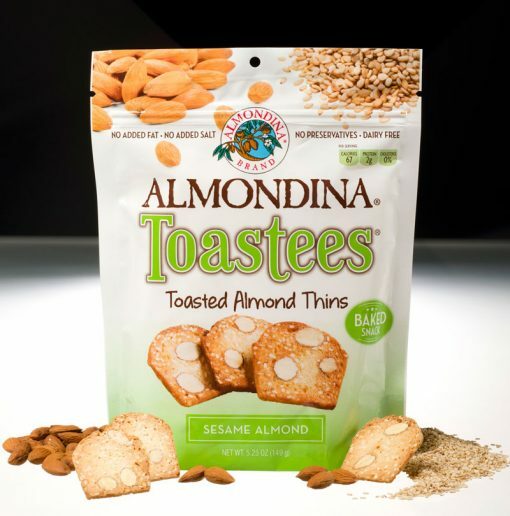 Toastees are a bite sized baked snack, that is the first product introduced by the next generation of the Almondina family. They are crunchy, packed full of flavor, and best of all, HEALTHY! They are low sodium, no cholesterol, low fat, so they are suitable for all members of the family. I received Cranberry Almond, Coconut Orange and Sesame Almond.I especially enjoyed the Sesame Almond Thins. They are light and addictive! But I never felt bad about snacking on them, since they are so healthy! My husband enjoyed the Coconut Orange Almond. It sounds like a weird flavor, but the combination of sweet coconut, earthy almond and refreshing orange really works! A great midday snack! If you are looking for something to munch on, but want to avoid junk food, these are the perfect snack. They aren’t thick, hard biscuits that are hard to eat. Because they are so thin, they are crispy and light and easily accessible. I can see these being served with tea or coffee as well. It feels like a high-end biscuit that you would get in a bakery. But it’s easily found in your grocery store! Here’s another tip: You can add your favorite toppings to take this snack to the next level! Try cheese, peanut butter, jam or even your favorite chocolate-hazelnut spread! Toastees are being carried coast-to-coast by stores including all Sprouts Markets, Bed Bath & Beyond, Publix, Fairway Markets, Giant Eagle, Kroger Michigan, Amazon, Almondina.com and others. 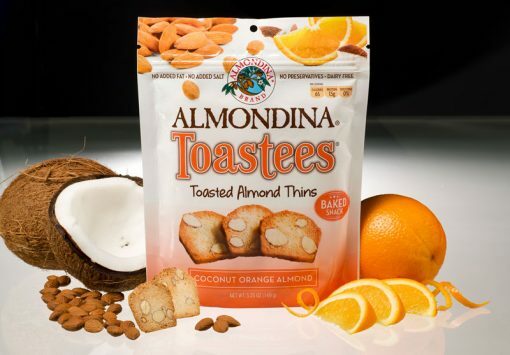 Almondina was generous enough to offer a sampler pack worth $40 to two Crazy Couponing winners. Enter below! Disclaimer: I was given product for free for review purposes. All opinions are truthful and my own. 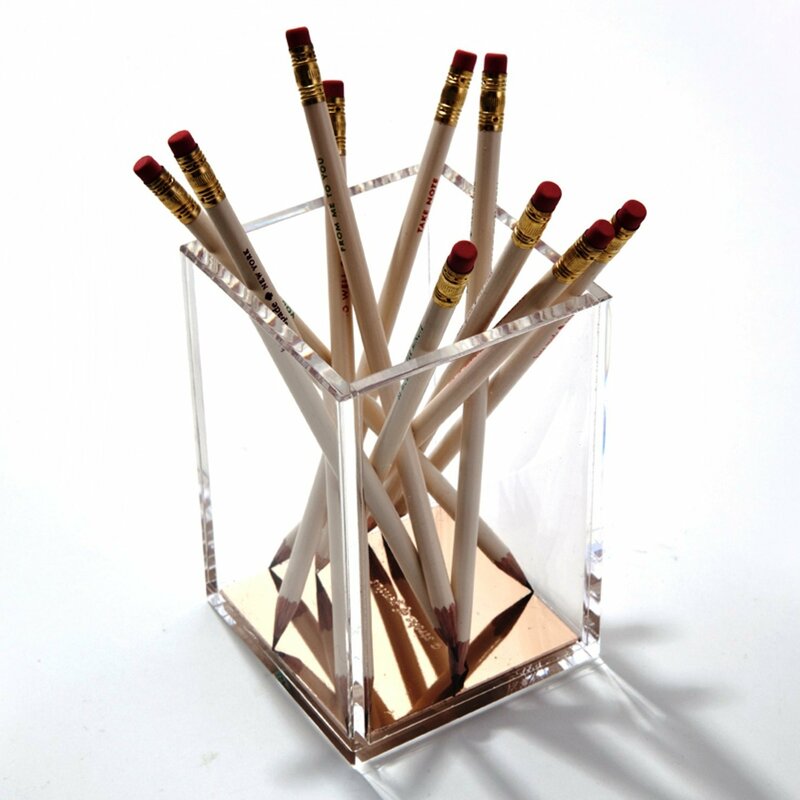 Any Kate Spade fan knows how coveted the brand’s office supplies are. Shades of gold, multicolor stripes and whimsical polka dots strike the fancy of young girls and grown women alike. The fun collection often includes a hefty price tag. If you are just starting out in your career or you are saving for a rainy day, it can be difficult to justify the price tag. Here are our favorite Kate Spade alternatives, sure to please even the most loyal Kate Spade consumer. What do you think of these dupes? Would you use them? Baby on the way? Here’s how to save! My neighbor recently asked me to put a guide together for his friend about how to save on baby stuff. I realized that I’ve never done a post about this! So here’s some stuff I can remember! When you have your baby in the hospital, take as much as you can! If you are planning on formula feeding, they will give bottles and diapers in the bassinette. Put them in your bag and ask for more. They don’t give free samples anymore (hospitals are pushing breastfeeding more now). You (or your insurance) are paying for everything when you are in the hospital, so pack away the pads as well. You can also take the blanket and hat the baby is in. Take the peri bottle also! (This will be extremely helpful in the first few painful days!) Anything the nurse gives you, TAKE IT! If they don’t give you anything, ASK! Also, ask your ob/gyn and pediatrician for some free samples. Pediatricians will often have samples of formula and medicine. I still get samples for my 2.5 year old! Your insurance might cover a breast pump! They can cost over $200, so check your policy. You might be able to get free lactation help. Check your area for classes. You can also get free email help from Medela here: http://www.medelabreastfeedingus.com/ask-the-lc. There will most likely be lactation services available at the hospital, so find out! These sites also send coupons in the mail. Sign up once, and you will keep getting stuff in the mail. I still get formula 2 years later! If you choose to formula feed, powder will be cheaper than liquid. Many companies offer free diaper samples. Sign up for as many as possible. You can also combine diaper coupons with sales to get the best prices. When shopping online, shop through Ebates. You’ll get a percentage back at participating stores. It adds up after a while, and you get a $10 gift card after your first purchase of $25 or more. They also have lots of coupon codes for shopping. Ask your friends/neighbors to give you all the baby coupons they get in their paper. It’s a great way to get lots of coupons when you want to stock up on certain items! Babies don’t need shoes, so you don’t need to spend money on them! Try not to open and wash every baby outfit you get right away. Sometimes, your baby will never end up wearing it. (I regifted a TON of stuff). Store all the new baby clothes in a safe place and wash them as you need them. Don’t buy a thermometer for the ear! Pediatricians recommend a rectal thermometer and they are much cheaper. Freeze your leftovers! It’ll come in handy when you are too exhausted to cook! A whole roast chicken can make tons of meals. You can eat it just like that. You can shred it for sandwiches, soups and pasta. You can make stir-fry. Try making a chicken on Sunday and see how many meals you can make for the week! This comes in handy when you have a little baby that demands much of your time! Ask friends and family for hand-me-downs! Babies grow FAST and you might not need to buy so much. 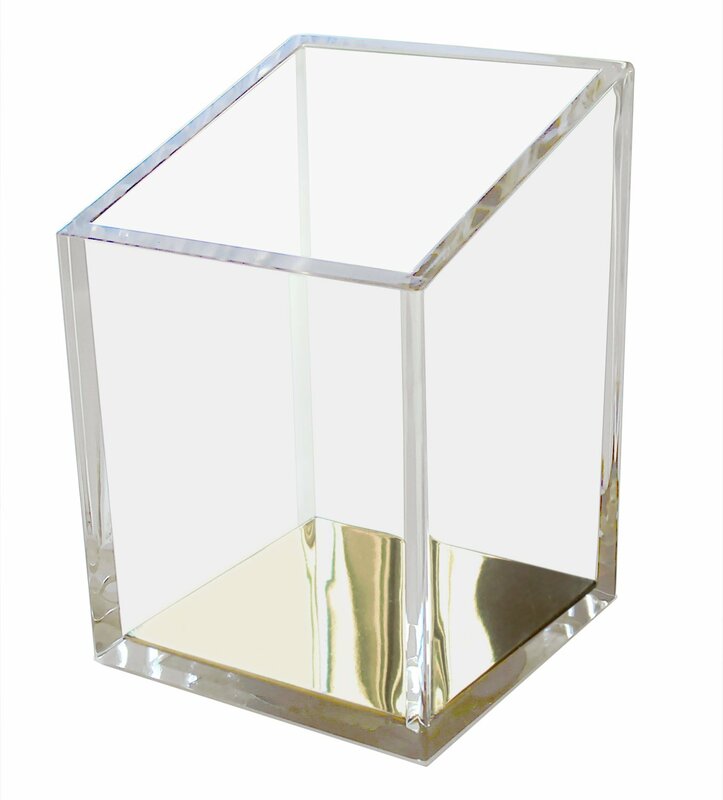 Free Two-Day Shipping on millions of items. Unlimited instant streaming of thousands of movies and TV shows. Unlimited, ad-free access to over a million songs and hundreds of playlists. A Kindle book to borrow for free each month from the Kindle Owners’ Lending Library. Other Prime benefits, including the ability to invite up to four household members to share your Prime shipping benefits for free. 20% off diapers with a Subscribe & Save subscription. This discount includes a 5% Subscribe and Save discount plus a 15% Amazon Mom member discount. The maximum discount on diapers is 20%, regardless of the number of Subscribe and Save items arriving on your monthly delivery day. A 15% baby registry completion discount. The 15% baby registry completion discount is available 30 days before your child’s arrival date and can be redeemed on eligible items from your Amazon.com baby registry. Access to Amazon Mom exclusive discounts and deals.